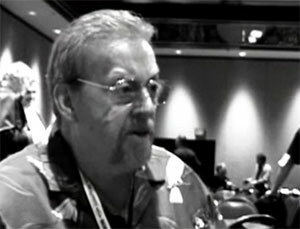 John Sutton, known to wrestling fans as Sir Oliver Humperdink, was a manager with a career spanning three decades. 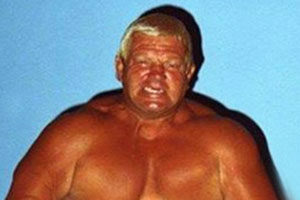 Perhaps best known as the manager for the original Hollywood Blonds, Sir Oliver also managed several other notable talent including Greg Valentine, and One Man Gang early in their careers. 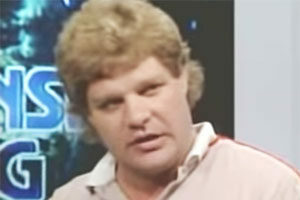 After spending considerable time with FCW (Florida), Sir Oliver transitioned to the WWF (now WWE) in 1987. 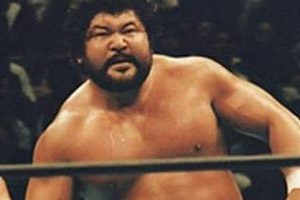 He managed Bam Bam Bigelow, notably making an appearance at WrestleMania IV. 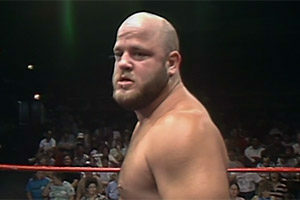 The duo would move to NWA in 1988. 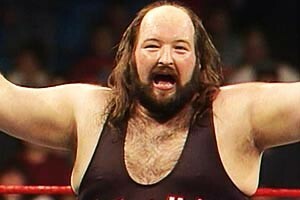 By the early 90s, Humperdink was with WCW under the unfortunate moniker of “Big Daddy Dink”. Notably during his WCW Run, Humperdink managed one of the last incarnations of the Freebirds. Slam reports that Humperdink had been fighting bladder cancer, and in 2008 was fighting pneumonia. On Twitter, Jim Ross mentioned that Humperdink was “refusing chemo” and at peace with “whatever happens”. This came as a surprise to some, as Humperdink was only 62. Ross also noted Sir Oliver as an underrated manager. 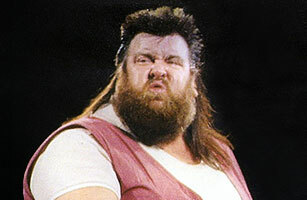 Sir Oliver Humperdink died on March 20, 2011.